You do not need an M&A advisor to pursue acquisitions. You might think I’m crazy for saying this, after all, we are M&A advisors, but the truth is you can pursue acquisitions on your own. 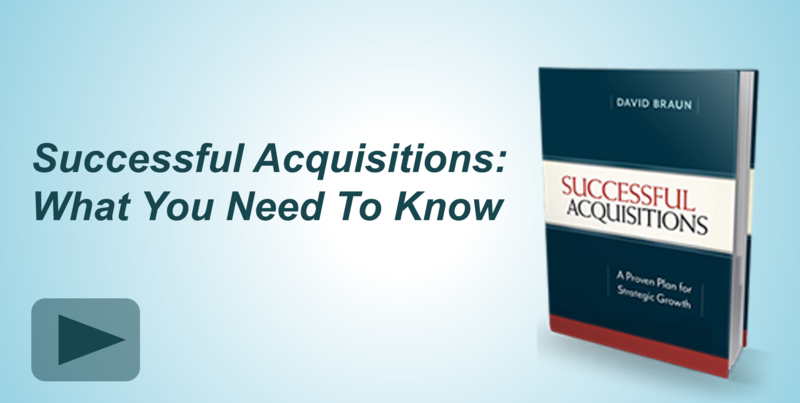 In fact, for those of you who are so inclined to take the do-it-yourself approach, I lay out a step-by-step process, the Roadmap to Acquisitions, in my book Successful Acquisitions and regularly provide tips and tricks for free on this blog and through my firm’s educational resource M&A U™. That being said, there are many benefits to bringing on an experienced M&A advisor. Think of it this way: Technically, you do not need a CPA to do your taxes. Depending on your situation, you may be able to go through the paperwork, file your taxes on your own and hope you don’t get audited. Or, you could consult an experienced professional and rest easy, knowing the job will be done right. The advantage of an M&A advisor is having an expert by your side for every step in the process. Unfortunately, especially if your company has never done an acquisition, it’s difficult to tell if you are missing any important steps until it’s too late. An experienced advisor will help you navigate the process and avoid making mistakes. Objective outsider to help evaluate decisions – Acquisitions can be emotional and as a third party, an M&A advisor can help facilitate discussions and resolve conflicting perspectives. Experienced market and company research team – In addition to accessing to multiple databases of industry information, a third party can speak directly to key industry players without giving away your interest in making an acquisition. Discreet approach to owners – One of the advantages of privately-held acquisitions is the ability to execute your strategy under the radar. An M&A advisor can approach companies – even competitors – on your behalf without exposing your plans to marketplace. 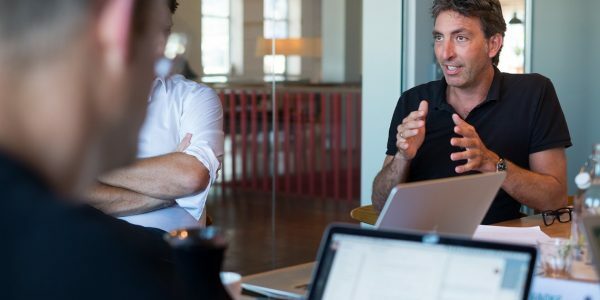 Maintain negotiation momentum and overcome roadblocks – Negotiating during acquisitions is not about “winning,” it’s about understanding the motivators that will prompt an owner to sell. 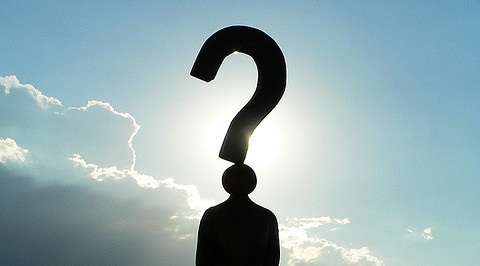 It takes experience to discover these underlying desires that will help move the deal forward. Ensure early preparation for success integration – When it comes to integration, experience has taught us that preparation begins very early in the process, well before the deal is consummated. With the help of an advisor, you can address integration issues early so that you successfully weather the challenging first 100 days of integration post-closing.